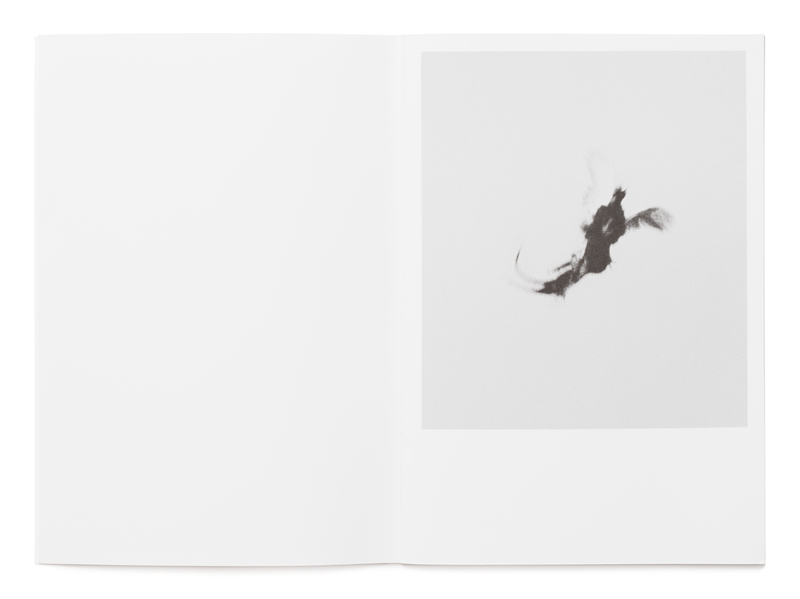 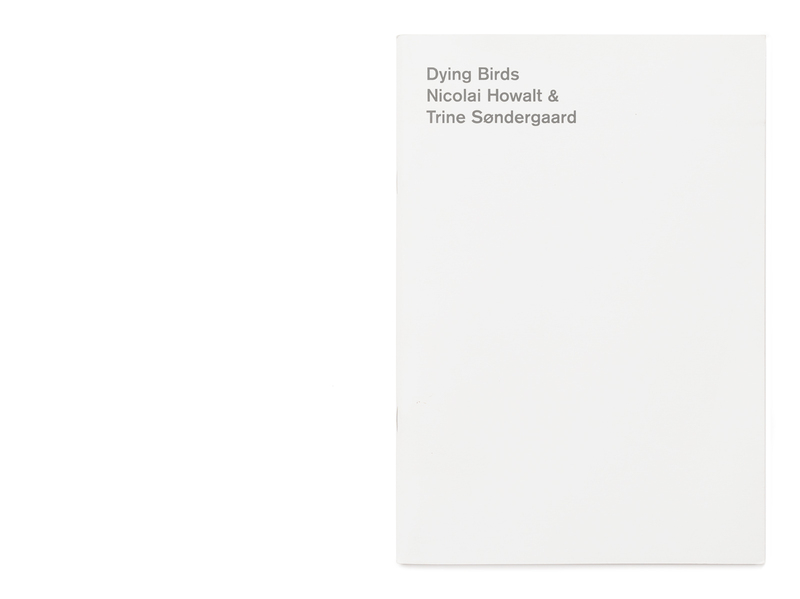 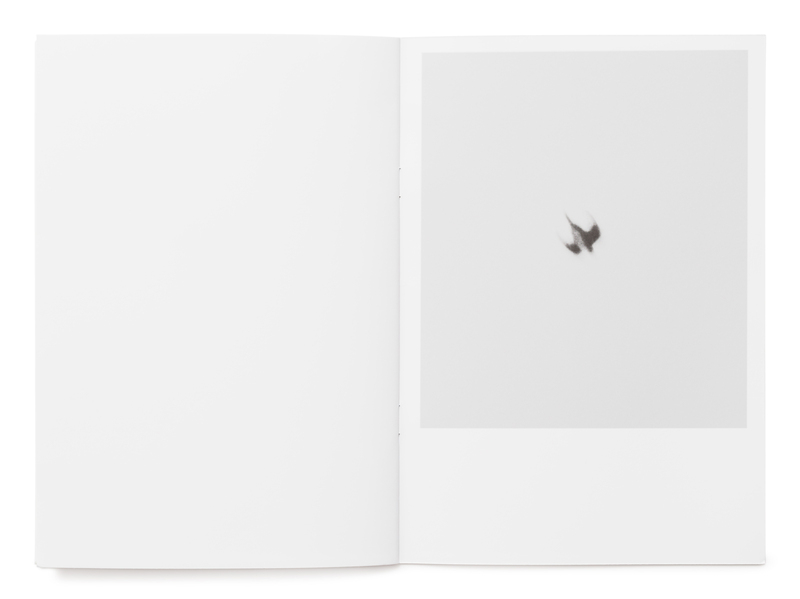 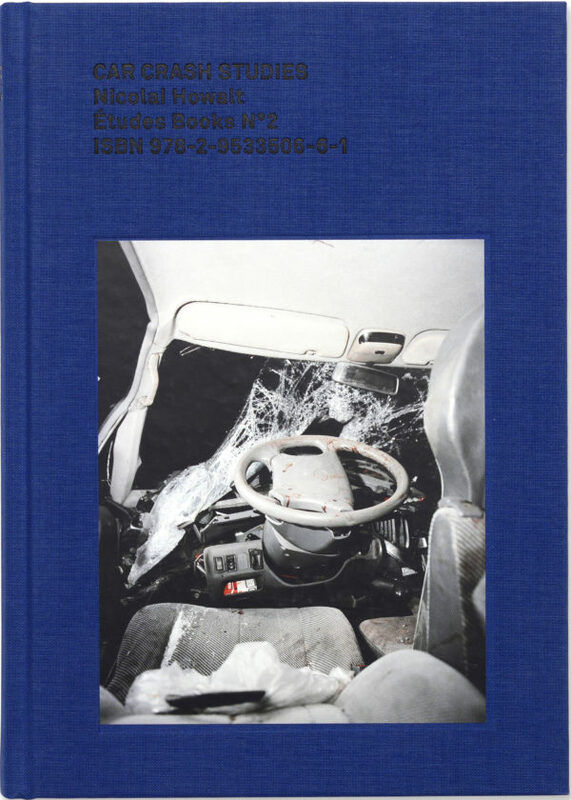 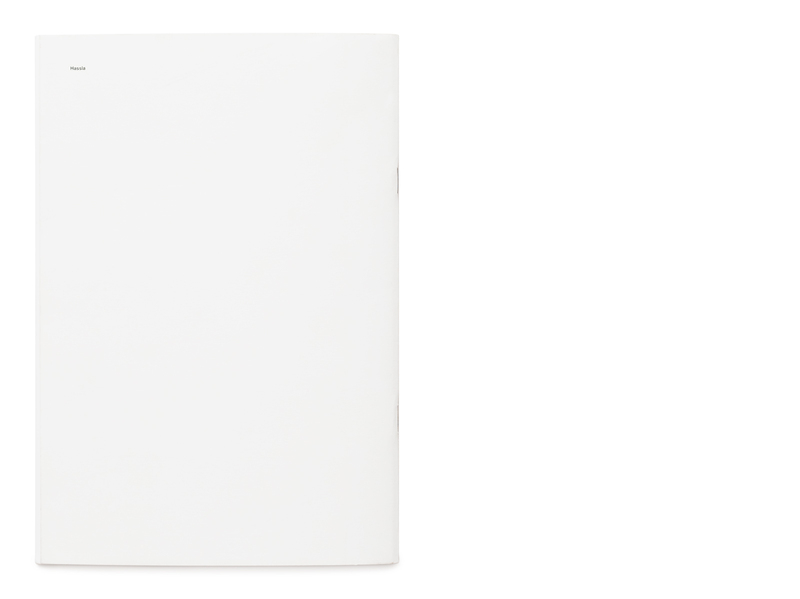 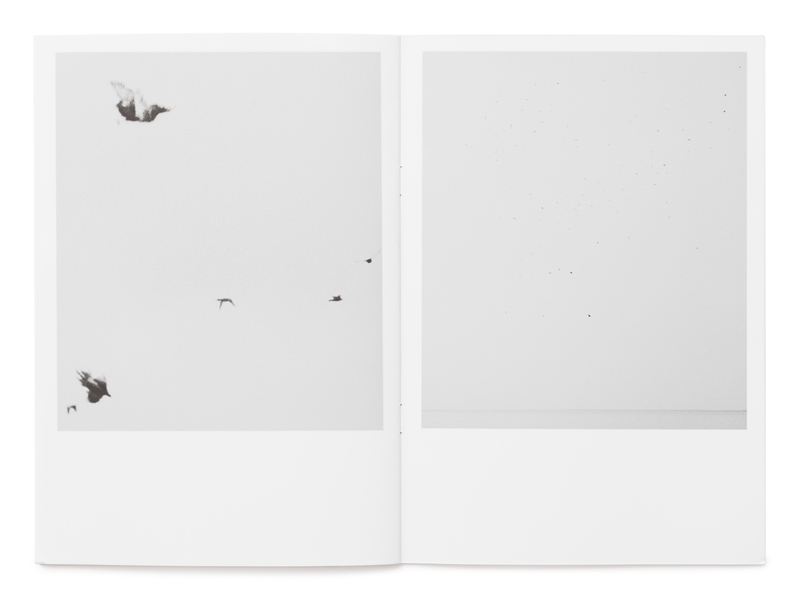 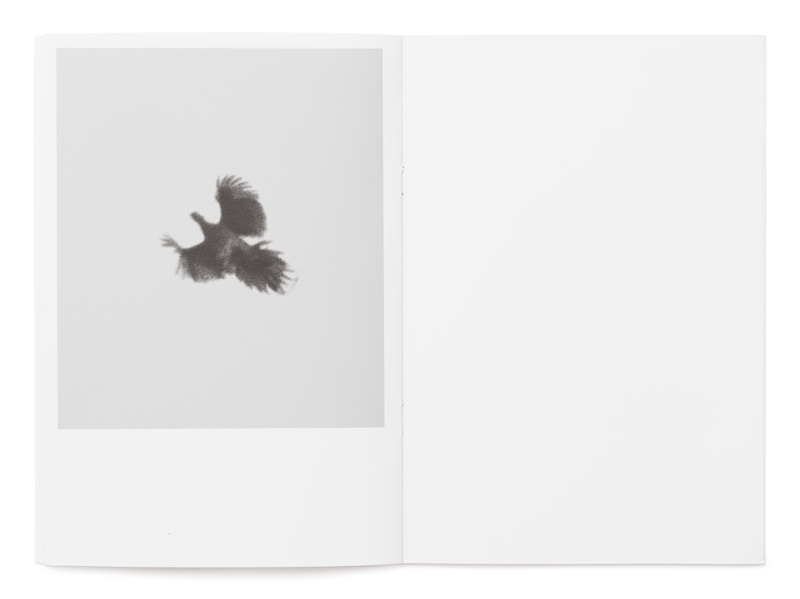 Dying Birds by Trine Søndergaard and Nicolai Howalt is a photographic study of the forms of hunted birds. 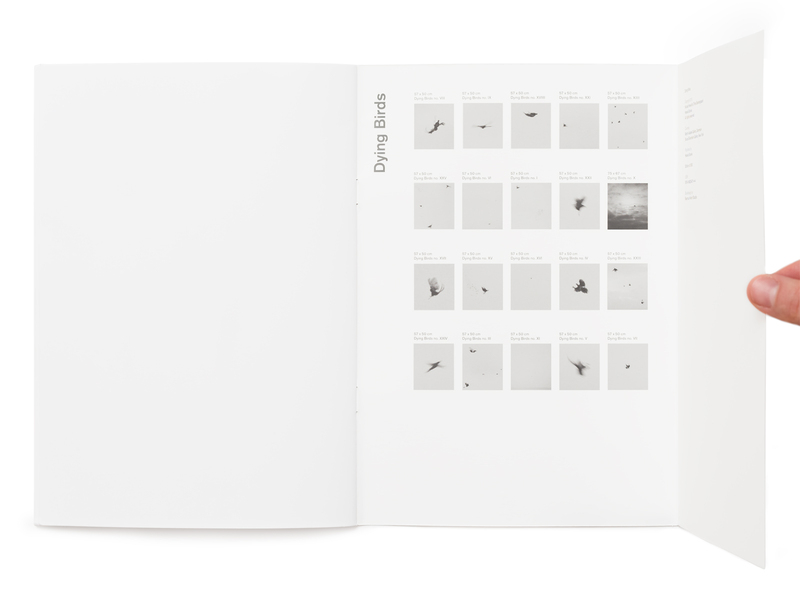 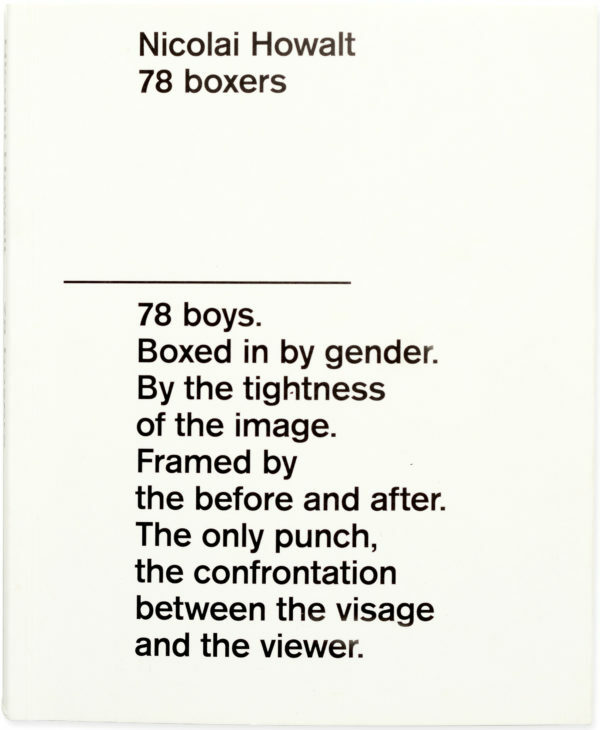 Thematically this work is an expansion of their previous project How To Hunt. 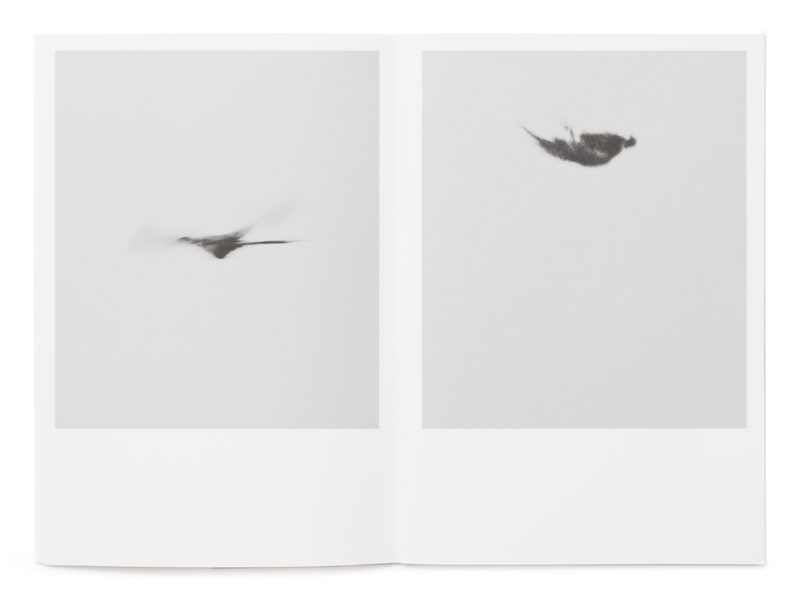 In this series of images the artists have captured birds in their struggle to live whilst being hunted, and ultimately in their final earthbound moments.